An experience above everything else. Since 1896 visitors have been travelling to Llanberis, to experience the unique rail journey to the Summit of the highest mountain in Wales and England. 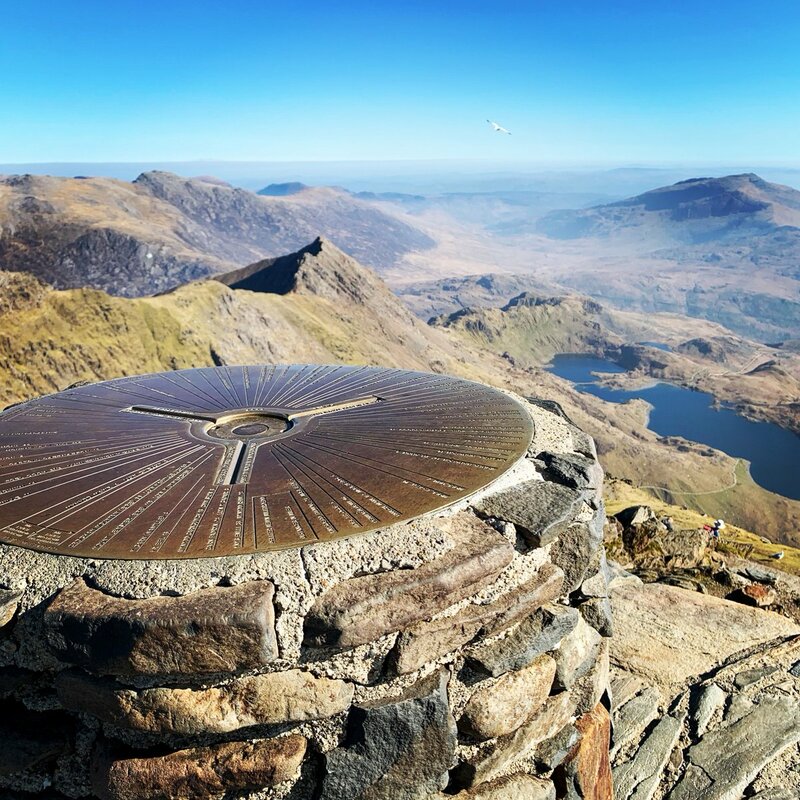 A true mountain and place of legend, come with us and see exactly why Snowdon Mountain Railway has been described as one of the most unique and wonderful railway journeys in the world. With stunning scenery and awe-inspiring views it’s all part of a great day out for you and your family in North Wales. Outstanding views across the national park, and the trip worth every penny when you arrive at the summit. One of the bucket list ticked. The Snowdon Mountain Railway has been on my bucket list for years and at last the dream was realised. We opted for a steam trip and were not disappointed. On the contrary we had a wonderful journey to the Summit of Snowdon and back and were fortunate to have decent weather. Having done it once I would quite happily repeat the experience.Excellent facilities and friendly staff. This was amazingly scenic/ beautiful/ mesmerising etc etc. The changing scenery as you ascend/ descend is fantastic! Its been on my bucket list and now ive done it! The mist was down at the summit but made it atmospheric. Added to the experience. Was worth every penny. This was a fantastic journey with breathtaking views and the most stunning scenery, wild romantic, rugged and totally special. This trip is worth every pound. You need to plan and book ahead for this, especially to get the steam engine ride, which I highly recommend. They day we went, all train rides were sold out days in advance. Both the Diesel and steam engines are the same trip, with spectacular views during the ride and at the top, but there's something really special about steam engines (besides being pretty rare, steam engines are noisy and romantic and when working hard going up the hill they really do say "I think I can I think I can..."). This was one of the high-points of our UK travels. We spent the day catching the steam train to the top of Mount Snowdon and walking to the summit. It was everything we hoped for and more. The train left on time and we met some wonderful fellow travellers on the one hour trip to the top. We were so lucky to have stunning weather and be able to enjoy the sensational scenery along the way. Lots of photos were taken at the top and I was so impressed watching those hiking up the mountain - we would have done that if not for my husband's limited lung capacity. If you get a chance to do this.....do it! It's amazing. If in North Wales a visit here is a must. Travelling up Snowdon in a 'Victorian' type carriage gives you views to be marvelled at. Journey is slow- 1 hour up and 1 hour back- with a half hour stop at the summit over 3,500 feet up. A photographer's heaven. Not to be missed.